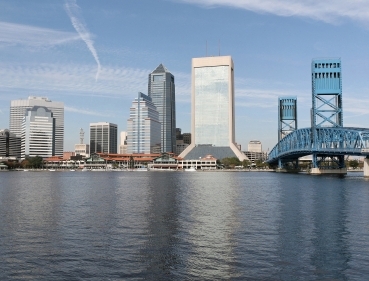 Jacksonville is the most populated city in Florida with 808,000 inhabitants. It is also the 12th largest city in the country. 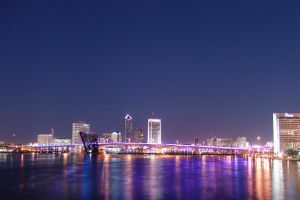 Jacksonville Beach has miles of wonderful beaches and a resort-like feel. It continues its tradition as the entertainment center of Northeast Florida. Spring and Summer are festival and concert season in this city by the sea. Fans of the blues, jazz, classical music, and movies are just a few of the many who are drawn to the nearly weekly events in Jacksonville Beach that offer family entertainment.